Posted avril 17th, 2015 by Pierre Belin & filed under Tips. Latetly I have been trying to compile Android 4.4 Kitkat from the sources on a raw Ubuntu Trusty Tahr (14.04 LTS). Sure everyone is looking on Lollipop and its successors these days, but yet a lot of boards do not provide for support for it yet so this might be interesting for someone. 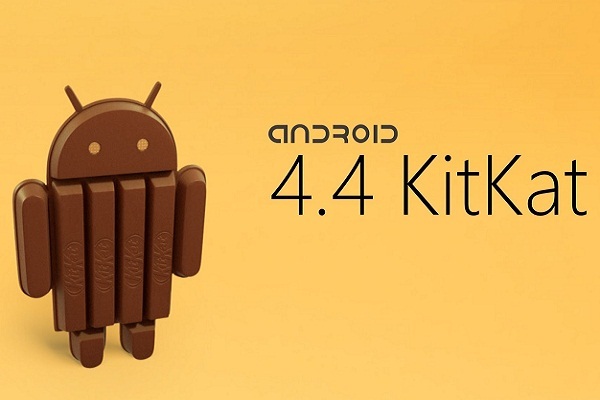 Kitkat was built with toolchains older than the current Ubuntu LTS, so if you religiously follow the instructions you can find on source.android.com or XDA-University, you might encounter some problems. Here is a step by step guide to create your build environment. Gingerbread through Kitkat requires Java 6 to compile. Not only they require Java 6 but they require the JVM from Oracle, and not openjdk. There’s a Launchpad PPA (Personal Package Archive) maintained by webupd8.org, a popular Ubuntu Linux blog, which provides the most recent installers to automatically download and install Oracle Java JDK6/7/8/9 from oracle website. You will need a 64-bit version of Ubuntu. Here are the necessary package from Google, minus zlib1g-dev:i386 that is not found in the repo.